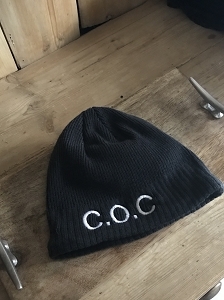 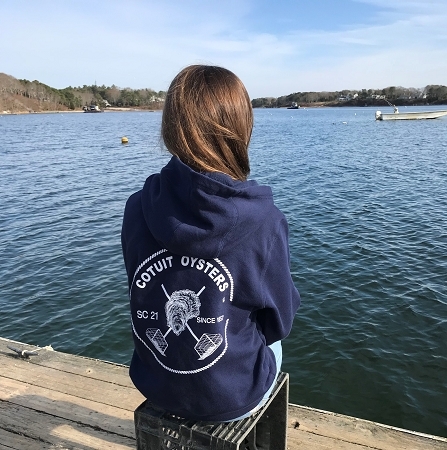 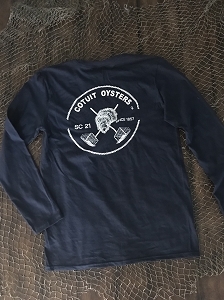 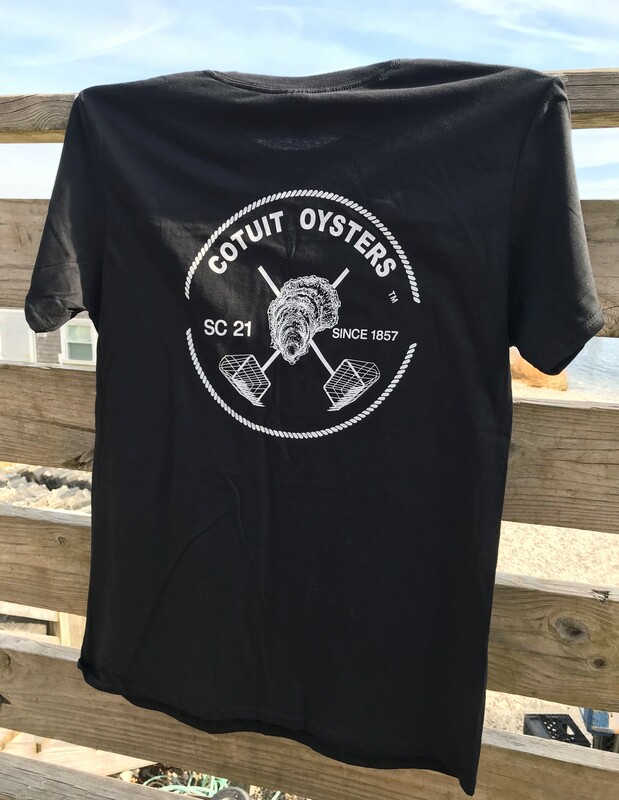 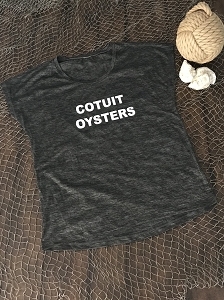 WELCOME TO COTUIT OYSTER CO.
Cotuit Oysters are recognized for their unique briny flavor unlike any other. 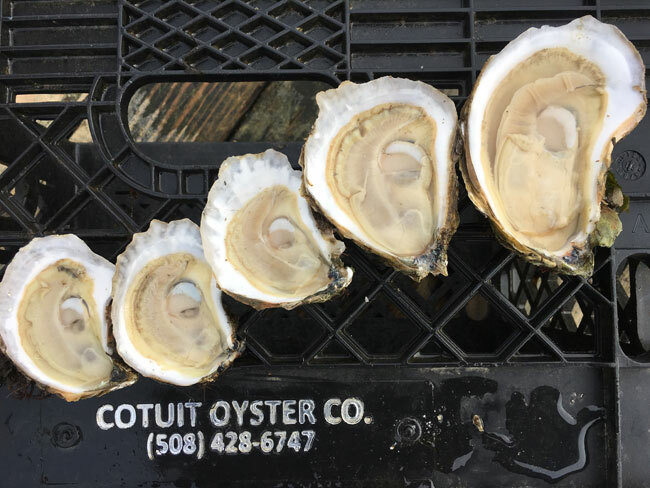 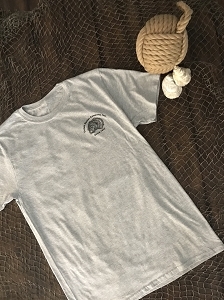 Fresh water streams, marshes and estuaries combined with the clean water entering from Nantucket Sound provide our oysters with a rich food supply. 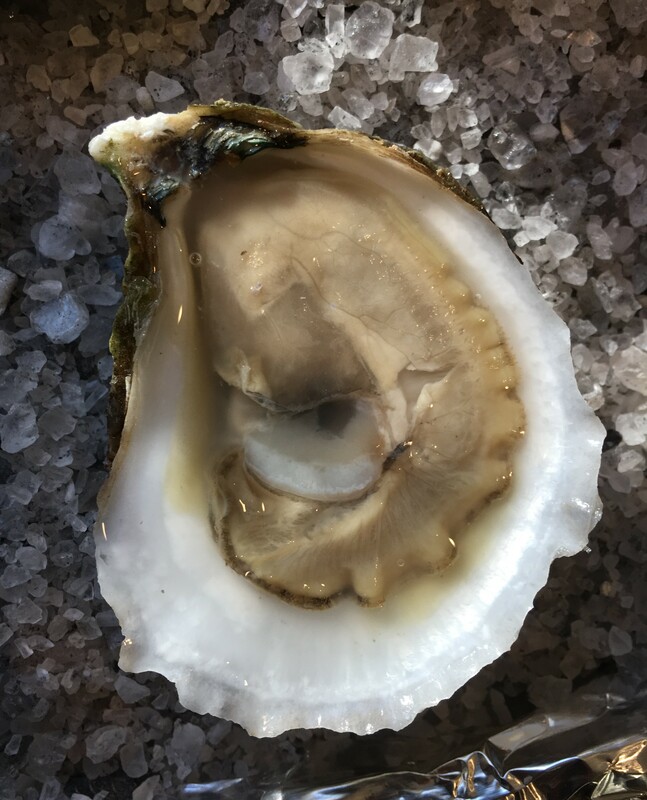 This special combination gives our oysters moderate salinity (29-30PPT) and a sweet finish which is known and demanded in many parts of the world.